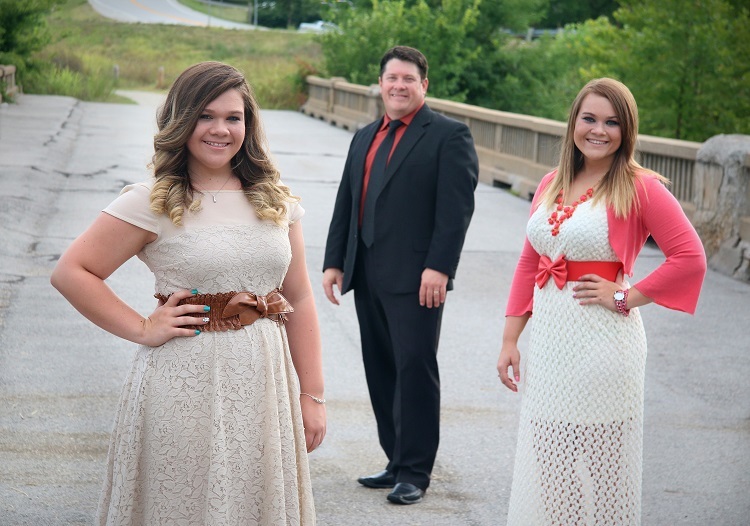 Joplin, Missouri (July 29, 2015) Quickly rising in Southern Gospel Music, family group, The Goulds have released their most exciting project yet. With songs written by some of the best writers ever, this CD is going to become a must have for every Gospel Music fan. Being a young group they had some obstacles to overcome, but this CD proves that they have been up to the task and are now well on their way to the top of the field in Gospel Music. One of the biggest hurdles was crossed when outstanding producer Jim Brady came on to take charge of this project. Jim has a way of bringing the best out in an artist and even taking them to levels they never dreamed they could go to. That’s exactly what happened on with this CD. You are going to hear matured voices, tighter harmonies, and progressive arrangements that are impressive. Having some of the greatest songwriters in Gospel Music supplying the songs The Goulds have a new recording with ten strong songs on it. With writers like Rebecca Peck, Kenna West, Dianne Wilkinson, Rodney Griffin. Jim Brady, and others this CD can’t help but be a winner. The enthusiastic Patriarch of the group, Tim Gould stated, “We are so excited with what God is doing with our family and the music He so graciously allows us to sing. To be able to work this closely with Jim Brady is an incredible opportunity. Not only is he a great singer and songwriter, but he is a genuine man with a heart of gold who believes in our family. His friendship and mentoring means the world to us. This project has so many well known songwriters that we still have to pinch ourselves to make sure we have really recorded such a project. We had dreamed of recording songs from some of the top songwriters in our genre but never thought God would bring it about this quickly. Our hope and prayer is that the songs on this project not only lead people to Jesus but that it also inspires, encourages and meets the listeners needs in a way that only God could do.” . 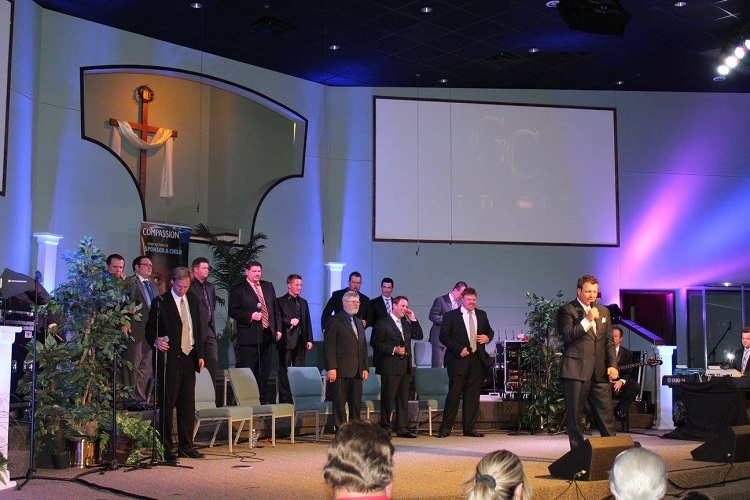 Producer Jim Brady commented, “I have a special place in my heart for family groups, because it was with my family that I sang my first notes. The Goulds are a special family who works extremely hard at what they do and I can’t help but appreciate how they minister with so much heart.” . The project is available at their table when you see The Goulds in concert or on their website at http://www.gouldsmusic.com . 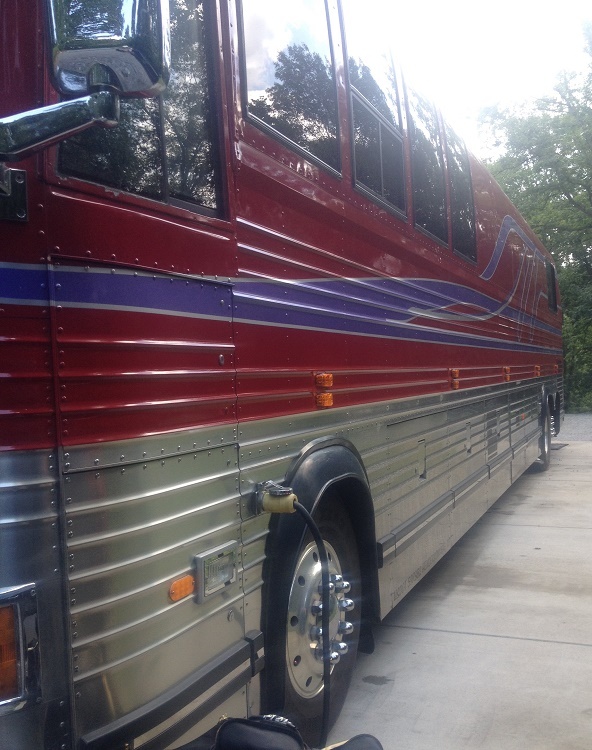 HENDERSONVILLE, TN (July 28, 2015) Nationally known and multi-award winning Gospel artist, The Freemans bus caught fire in Canada about 30 minutes after leaving a show on their last Canadian Tour Date late Sunday evening as they were headed back home to Hendersonville. Caylon Freeman, drummer for the band saw smoke in the bunk area of the bus and went for the fire extinguisher. The driver was able to pull over immediately where everyone exited the bus. Witnesses say it appeared to be an electrical fire which was isolated to the bunk areas. The fire was contained and they were able to travel the rest of the way home with the power cut off to that area of the bus. There were three other people on the bus at the time the fire started which included singers Chris, Darrell and Joe Freeman. Hoover, Alabama (July 21, 2015) Ashley DeRamus will be traveling to India August 7th through August 22nd. 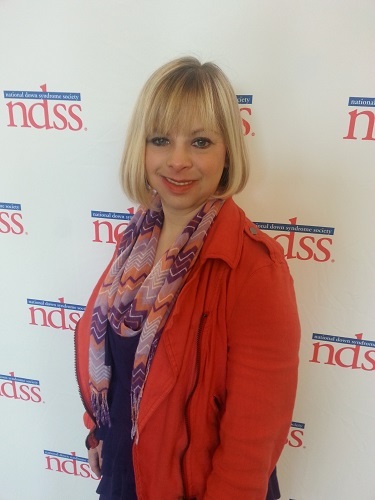 On the 21st Ashley will be honored by Down Syndrome International (DSi) as advocate of the year 2015. Ashley is using this opportunity to reach out and help those in need by raising funds to assist a school in India. She is asking for your help to supply materials and some new programs. The money will be used to supply Friendship International School, a Christian Orphan School in India, when Ashley visits. “I am so excited and honored to be able to travel to India and receive this award but even more excited to visit the school and help the children have what they need to learn.” Ashley stated. Could you please support Ashley with a donation of what ever you can. All of the funds raised will go directly to the school. A Go Fund Me account has been set up for this cause. http://www.gofundme.com/zjag5wg . Down Syndrome International (DSi) announces awards in voluntary, professional and scientific categories to coincide with World Down Syndrome Day (WDSD) on the March 21st each year. These awards are officially handed over to winning nominees at the World Down Syndrome Congress every three years. The awards for 2013, 2014 and 2015 will be handed over to the winners at the welcome dinner of the 12th World Down Syndrome Congress, Chennai on 19 August 2015. The Congress will focus on Panchtatvas – Social Awareness & Self determination, Health, Education & Employment, Support System, Rights and the Law for people with Down Syndrome. For more information about Down Syndrome International go to http://www.wdsc2015.com/ . Dahlonega, Georgia (July 16, 2015)As most all of you know Karen Peck Gooch’s husband Rickey was suffering with the effects of cancer. God has performed a miracle in his life and the following is an Open Letter to all Gospel Music fans and associates who prayed for him through this resent struggle. Thanks everyone for your prayers. I have been overwhelmed by your kindness and support. The Doctor says that the PET scan looks good and normal, and as far as he is concerned, I am cured. I will go for a check-up once a month over the next year. Please continue to pray for healing of the inner lining of my mouth, tongue, and the saliva glands. It is still a challenge to eat certain foods. With the Lord’s help, I am persevering. Thanks for lifting me up through all of this. It has been a trying time but God has been faithful. 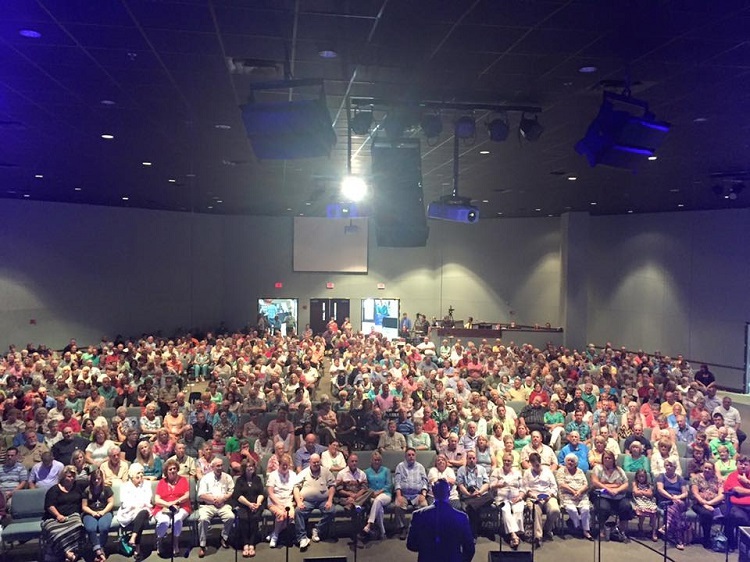 Gadsden, Alabama (July 17, 2015) As would only be expected the first in a series of Gold City Heritage Tour concerts was a huge success. Featuring many of the past and present members of Gold City the crowd was raptured back to so many great moment of years gone by and yet seeing the future of this great group. Gold City fan Dee Ann Bailey had this to say about the concert “Last night I got to enjoy an amazing evening of music & testimony at the Gold City Heritage concert. It was fantastic to see the singers switch in and out doing so many of their hits as well as popular songs of these groups birthed from Gold City! How tremendous to see them work together with no egos or disharmony.” Continuing she said “And the ‘costal’ came out in the Baptist a few times last night. Especially in It’s Still The Cross”. 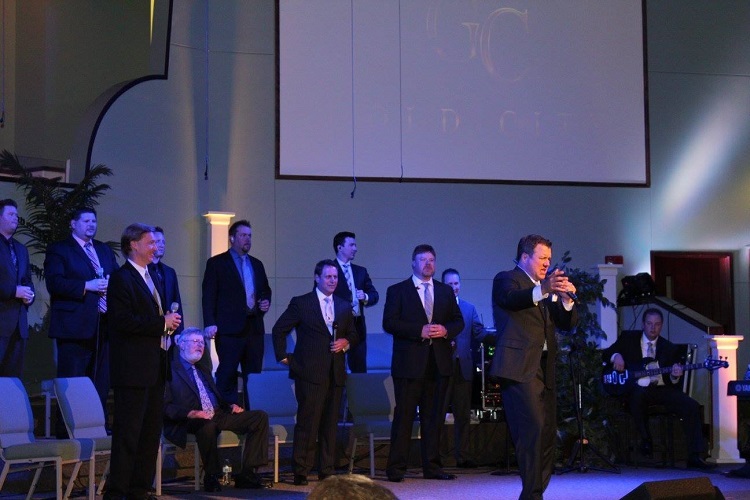 The concert featured Current members of Gold City along with the Wilburn & Wilburn, the LeFevre Quartet, and Jay Parrack and Vocal Event. The future concerts will feature other former Gold City members such as Steve Ladd, Ivan Parker and Jay Parrack as they are available. 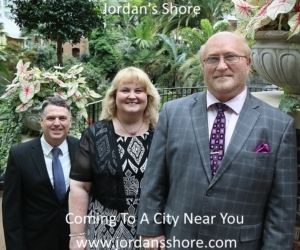 The tour will continue with the next Heritage concert in East Tennessee at the Lenoir City High School Auditorium in Lenoir City, Tennessee on August 7, 2015. For more information about the event call 423-420-9408.
want something or some things so badly that the pursuit of the goal becomes the focus. “standard” you WILL fall short. priorities will shift and you’ll “see” for the first time. People will come and go in your life. Heartbreak will too. You Will survive! with your playing and you’re still a big kid at heart. You still love movies and you still run! incapable than I thought, God is infinitely more capable than I ever hoped”. 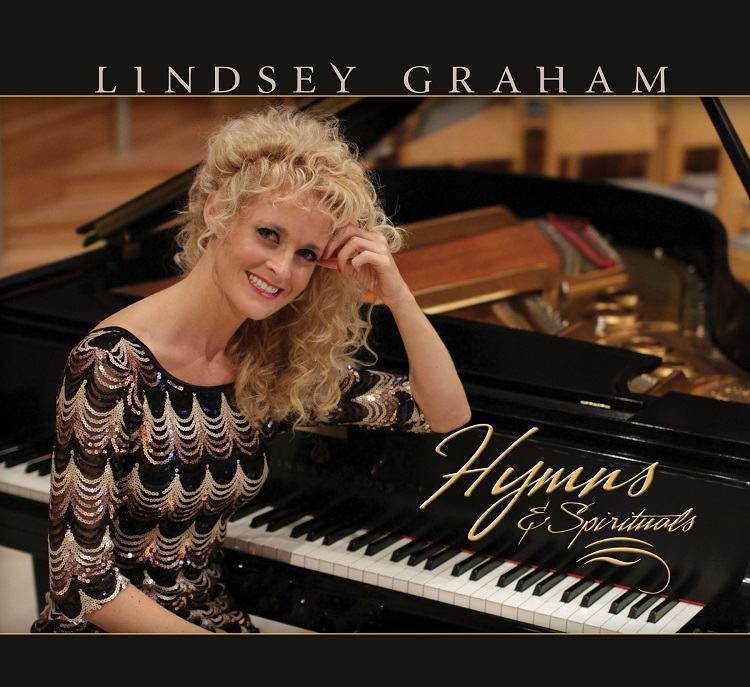 Estero, Florida (July 13, 2015) Award nominated Gospel performer Lindsey Graham has just released her new CD, Hymns & Spirituals. She has a new CD Hymns & Spirituals featuring original arrangements of some of her favorite….you guessed it…. hymns and spirituals. She features the flute and penny whistle on a traditional Irish medley of “Be Thou My Vision” with “He Looked Beyond My Thoughts”. She plays the flute and piccolo on a triumphant song “Praise to the Lord”. Her Dad duets with her on the classic hymn “O For A Thousand Tongues”, which also includes a brand new praise chorus. A full song list is available to view at lindseygrahamministries.com as well as listening samples. Sign up for Lindsey Graham Ministries e-mail list and receive a free download of an arrangement of her maternal Grandmother’s favorite hymn, “In the Garden”. “I’ve always wanted to record a hymns CD for my audience. In a changing world, the hymns provide a constant and steadfast truth that God is sovereign, He is on His throne, and Heaven awaits those who put their trust in Him! The featured Spirituals reveal a heart deep expression of trust and obedience to God, no matter the circumstance. Believers will rise above it all and these 13 songs capture that spirit of triumph and praise.” stated Lindsey. Her current release to radio from the Hymns & Spirituals album is “Give Me that Old Time Religion with I’m Newborn Again”. Be listening and call your favorite station to request this exciting medley. Glasgow, Kentucky (July 10, 2015) The Sneed Family again this year is host group for the Loretta Lynn Gospel Music Festival on September 11th, 12th, and 13th at the Loretta Lynn Ranch in Hurricane, Tennessee. It’s a who’s who in Gospel Music performing and to make the whole experience even more pleasant, Jeff Sneed is putting together a bus tour for the event. 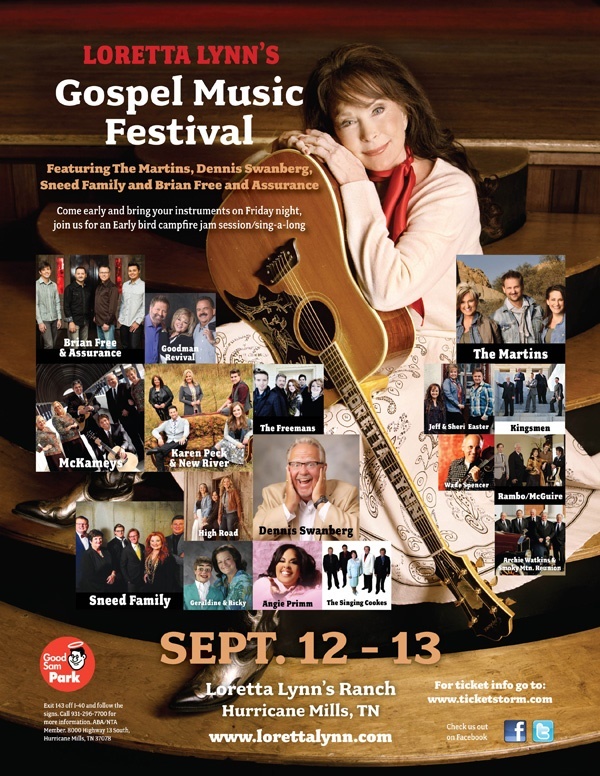 Featuring such artists a Karen Peck and New River, Goodman Revival, The Freemans, The Martins, Brian Free and Assurance, HighRoad, Jeff and Sheri Easter, Angie Primm and many more, you don’t want to miss this very exciting weekend of fantastic Gospel singing. Jeff Sneed is encouraging other fans to form bus tours to come to this event also. It will make a great weekend even better by sharing this time with your family and friends. In other Sneed Family news, the Loretta Lynn concert for tonight in Glasgow, Kentucky featuring Loretta Lynn and the Sneed Family is completely sold out. 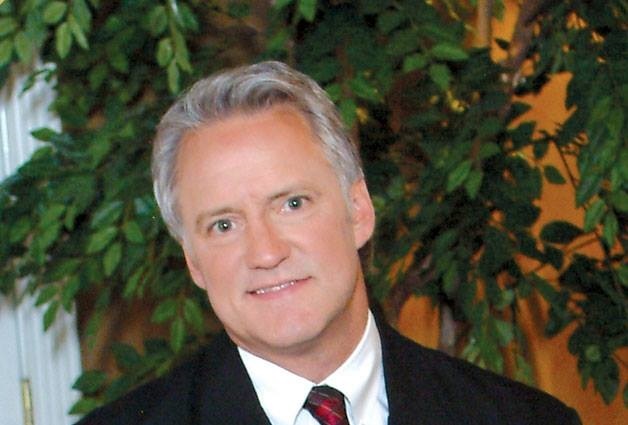 Centre, Alabama (July 14, 2015) Seems like yesterday that the phenomenal tenor Steve Ladd walked away from Gold City Quartet on a journey that he knew God was calling him to. In reality that was six years ago and the tepid outlook that greeted him has been proven wrong. Steve left Gold City at the end of June 2009 on great terms, and now six years later he has a list of accomplishments that could make a list of Who’s Who in any genre of music. 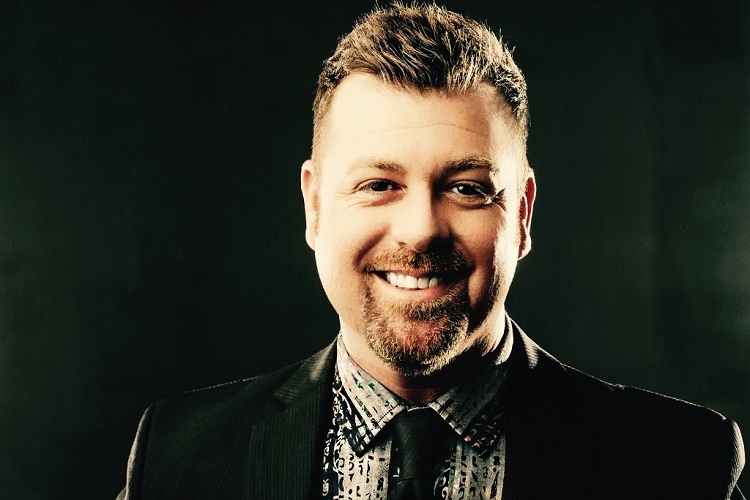 All on his own Steve has four Top 40 radio singles, he has sang in Ireland, been Featured on Alan Jackson’s Gospel album “Precious Memories Volume 2”, and won the Singing News Fan Award for Favorite New Soloist in 2013. In addition to all of those exciting events Steve’s last CD was produced by powerhouse producers Michael English and Michael Sykes. 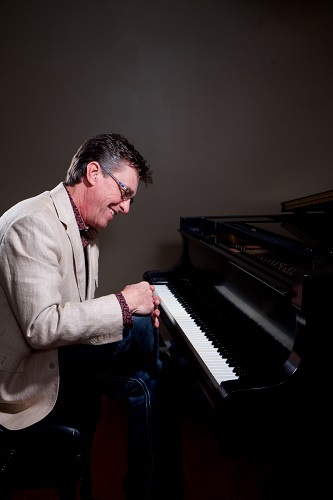 To learn more about Steve Ladd go to http://steveladdmusic.com . Follow Steve on FaceBook at https://www.facebook.com/SteveLaddMusic and Twitter at https://twitter.com/SteveLaddMusic .